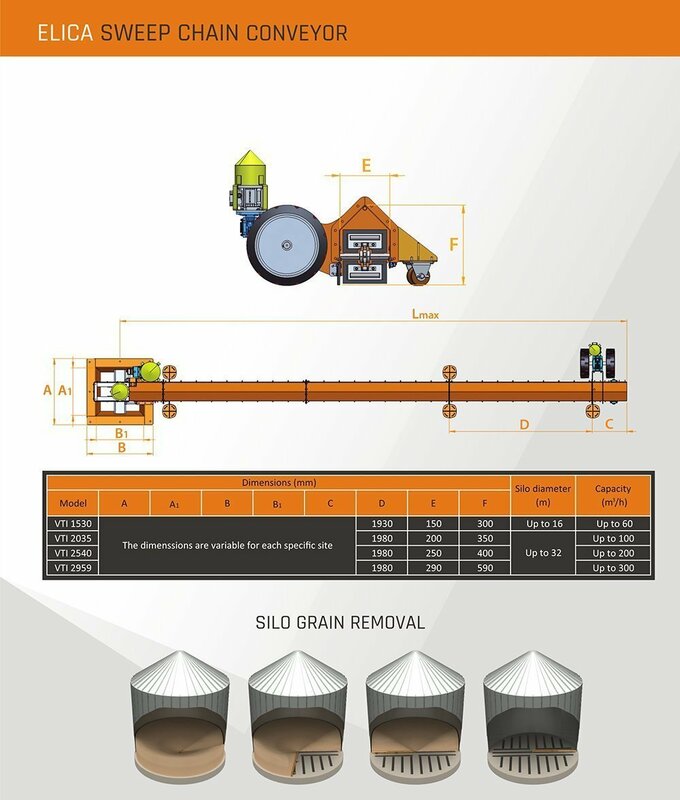 Еlica’s Sweep Chain Conveyor is a clean and effective way for emptying silos, designed to work smoothly even when it is covered with grain. 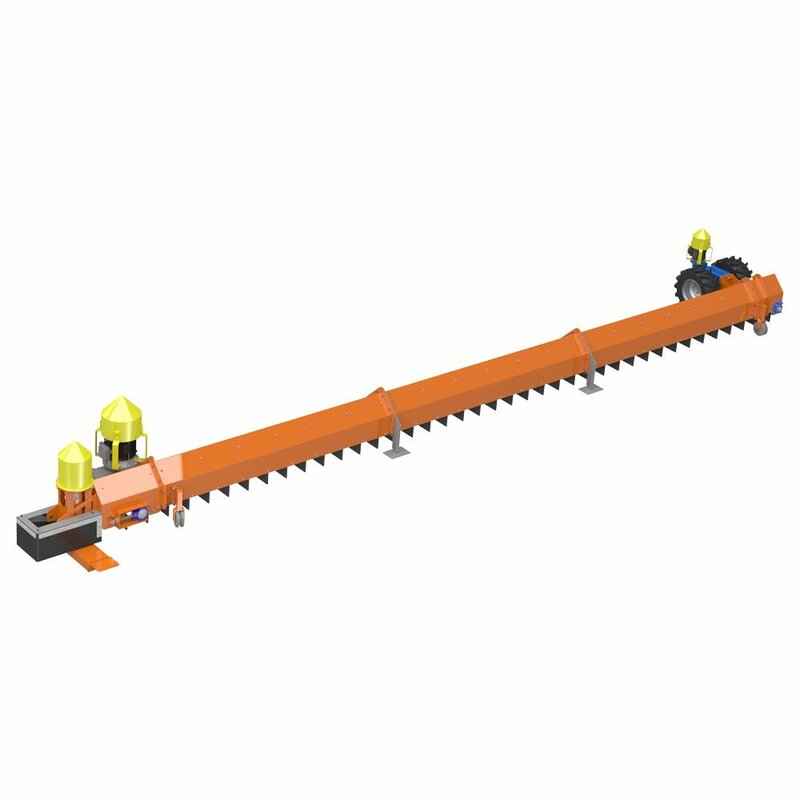 The rubber paddles of Еlica’s Sweep Chain Conveyor gently sweep all of the grain from the silo’s floor excluding the need of manpower. 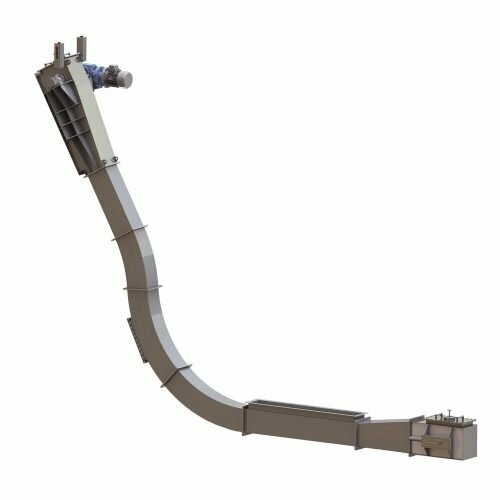 ELICA is the pioneer manufacturer in Europe of sweep chain conveyors for silos. 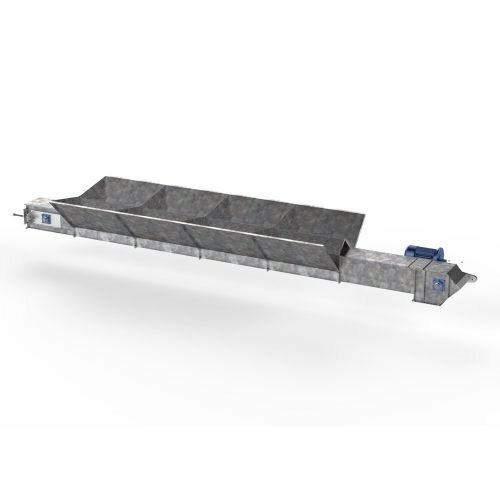 elica’s Sweep Chain Conveyor is a clean and effective way for emptying silos, designed to work smoothly even when it is covered with grain. 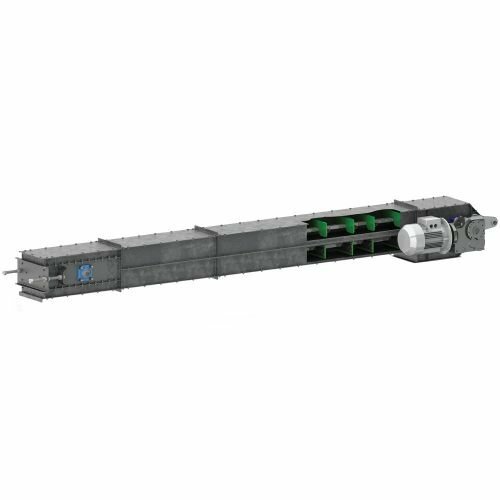 The rubber paddles of elica’s Sweep Chain Conveyor gently sweep all of the grain from the silo’s floor excluding the need of manpower. 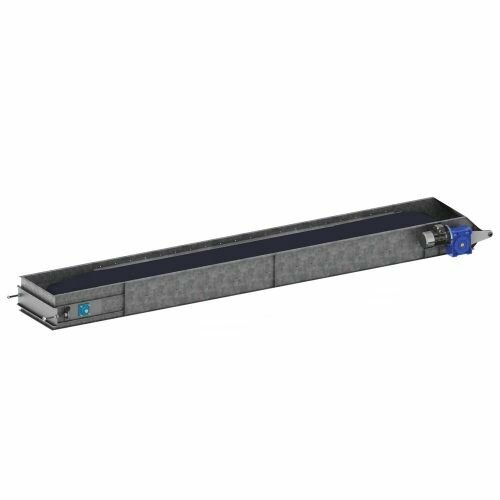 The conveyor is explosion proof, with easily changeable motors and foam-filled, run-flat, tractor tread tires. These are just few of the quality products used to manufacture the Sweep.